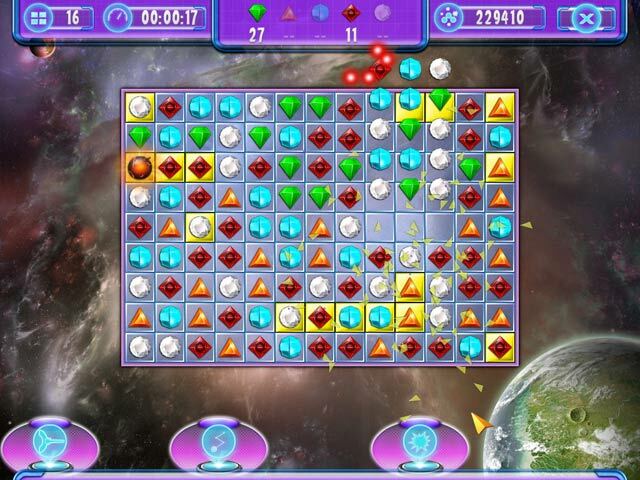 Dive into an exciting outer space Match 3 adventure featuring 80 levels and a slew of incredible power-ups! 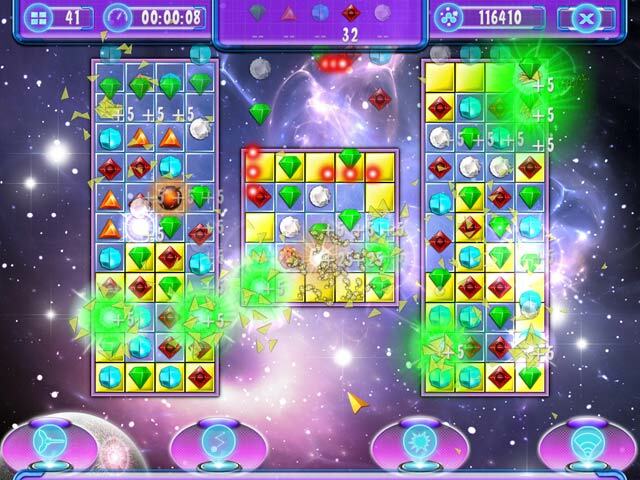 Join the genius inventor, Togard, on his desperate quest to recover a stolen time machine and tackle tons of diverse special quests on a total of five different planets! 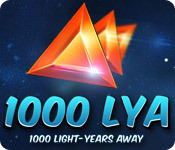 If you like 1000 LYA game, click to start 1000 LYA download. 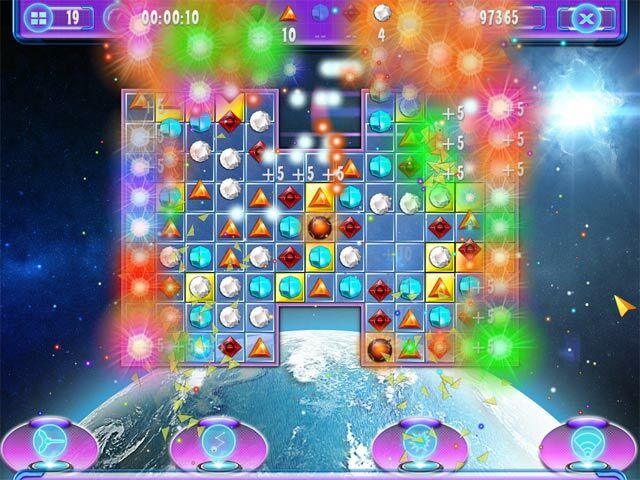 Sign-up to get informed when the 1000 LYA series has new game released with BD Studio Games' FREE bi-weekly newsletter.